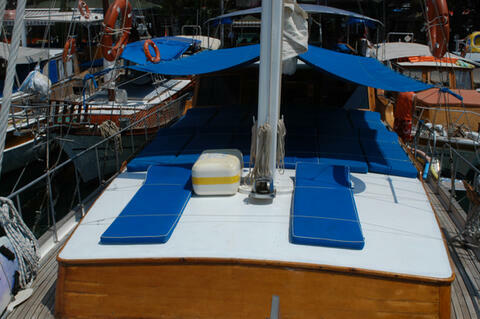 ﻿ There are a range of gulets placed in different categories. 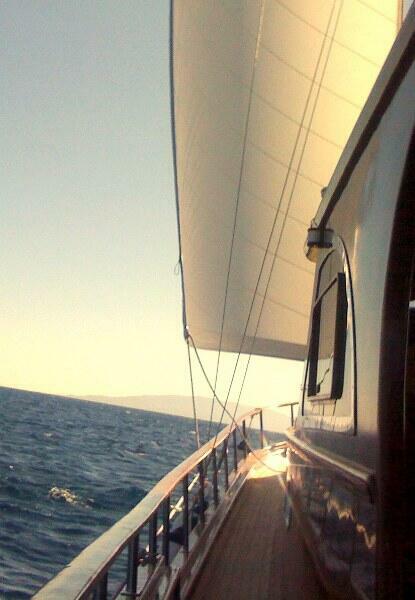 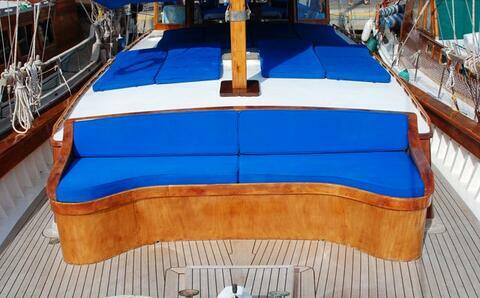 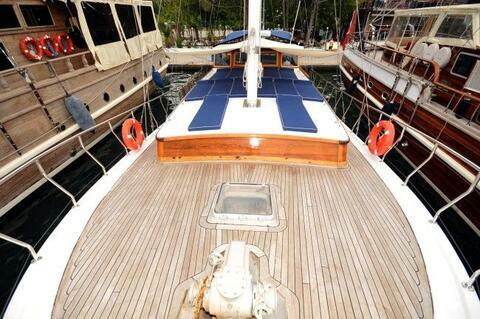 Private charter gulet yachts are divided into gulet categories. 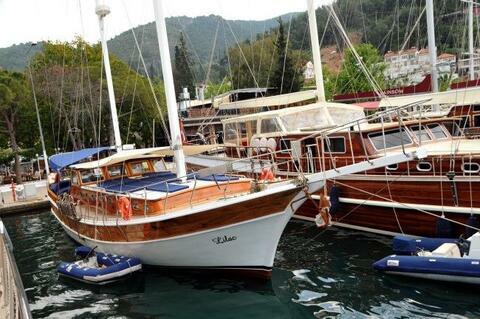 There is no official government categorization as every boat has its own characteristics. 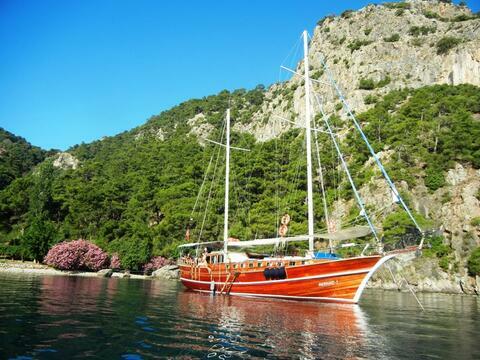 Gulet categories are there to help you and us to explain in general what we can offer to you – but pay more attention to the advice we give you rather than to “categories” you find on any internet page (including ours). 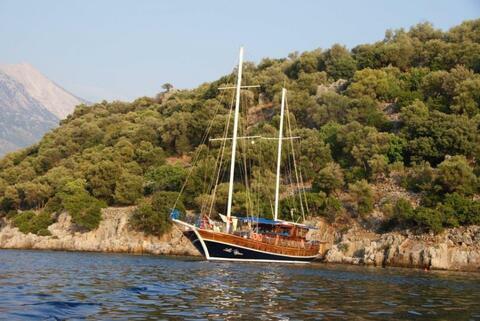 Most of the gulets are based in Bodrum or Marmaris (Turkey) and can board also on Greek islands of Kos or Rhodes. 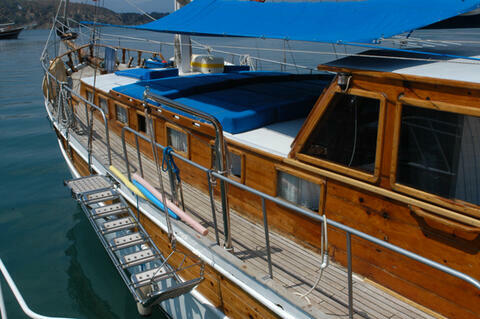 Some gulets are available for boarding in the Cyclades, the Ionian Islands or Northern Sporades (limited selection). 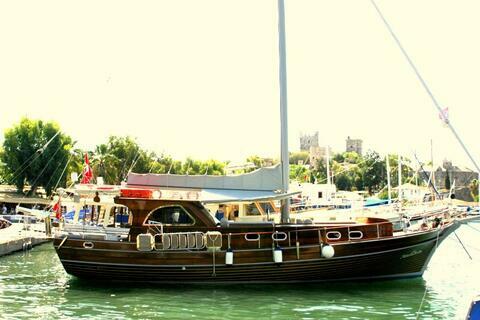 Standard category gulets or standard plus (renovated or better quality boats) are classic boats with or without air conditioning. 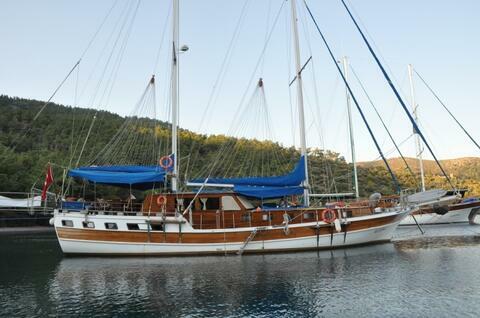 These gulets are often used as cabin charter boats. 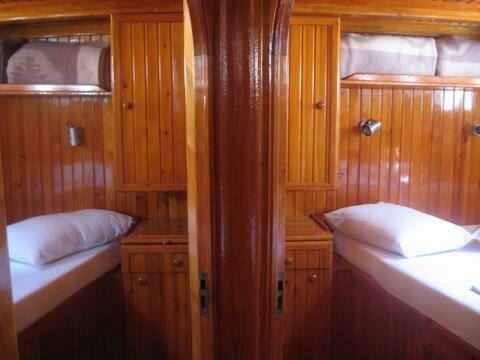 Generally, all have double cabins with private shower and toilet, some may have air conditioning. 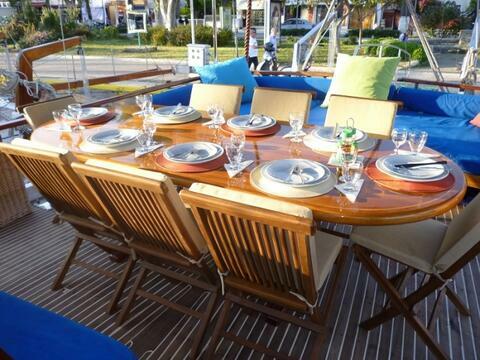 There are some very good quality gulets from the standard category that can offer very good service and value for money. 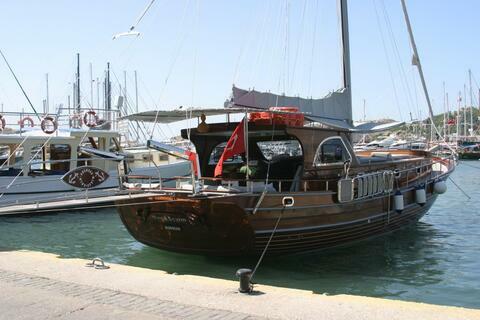 Luxury gulets are air-conditioned boats, generally are more comfortable, bigger and offer more spacious cabins or saloons or they just have extra facilities compared to standard gulets. 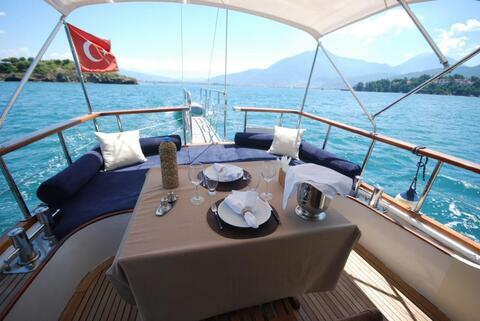 The difference between standard and superior is sometimes very tiny. 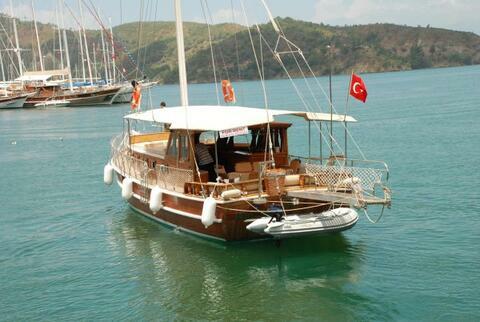 Deluxe gulets are the most requested and booked category. 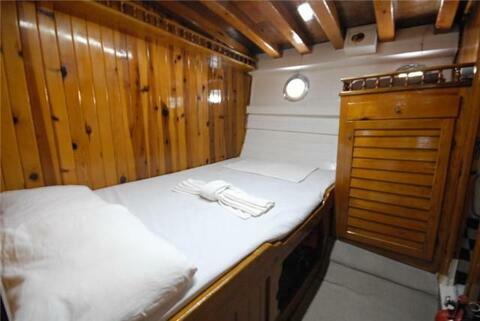 They offer a high level of comfort on board and service of a hotel with 4-5 *. 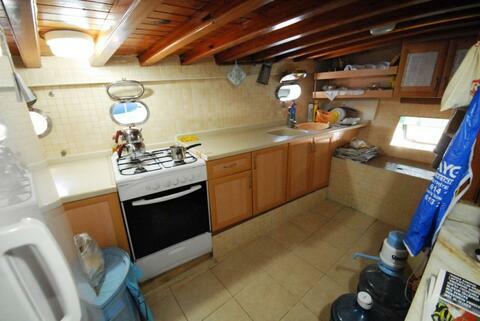 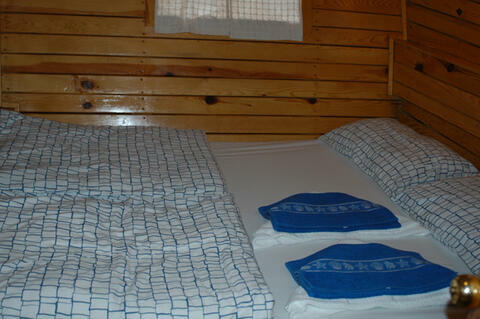 The internal and external areas including the cabins and bathrooms are very spacious. 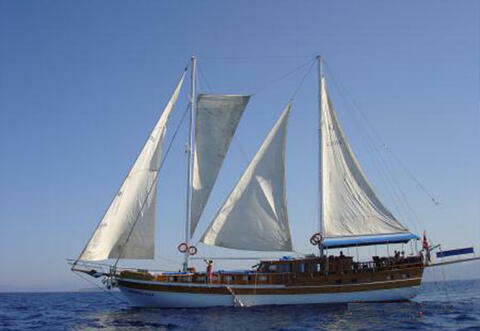 Albatros Junior perfect for newlyweds or a small family ,ideal to get away from the crowd and to have a peaceful Blue Cruise. 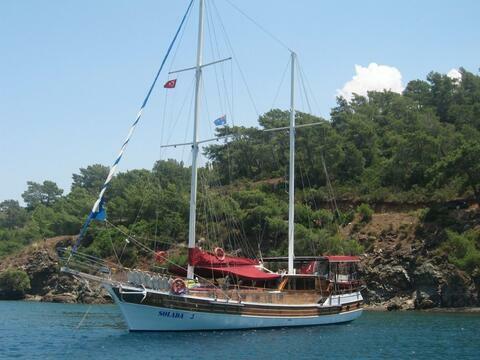 Family Sezgin is ideal for the one who wants to charter a small economic gulet for the family or a small group holidays. 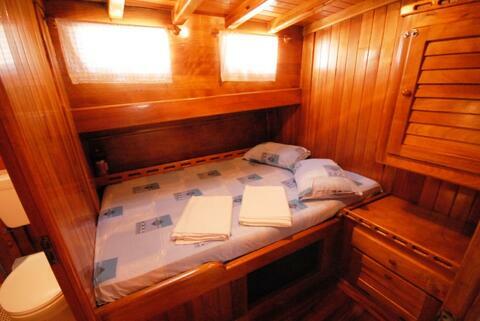 Ozen with its 2 double cabin is idea for a honeymooners or family get away . 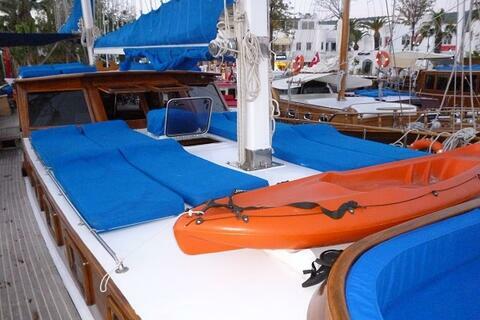 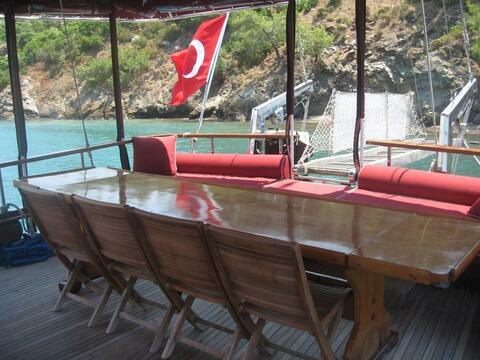 Based in Fethiye you can also charter from Gocek or Marmaris . 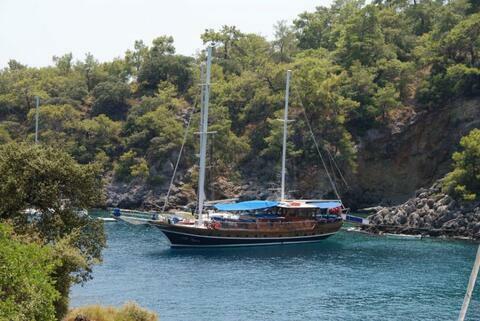 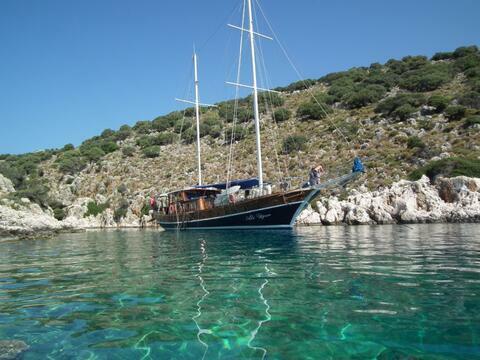 Discover the beautiful bays of The Mediterranean on board of Solada 3 gulet . 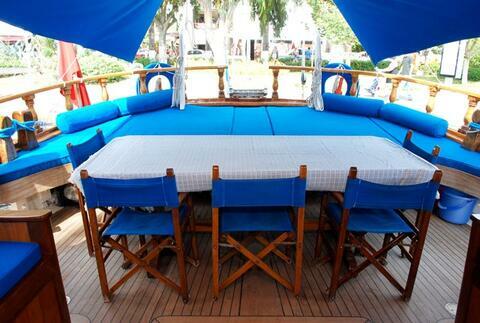 Ideal for families or smaller groups . 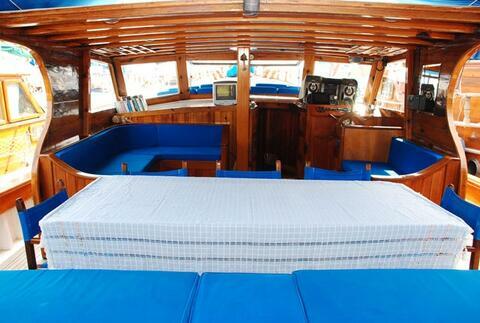 Sandracan is an economy class with 6 standard double cabin , can accommodate up to 12 people comfortably . 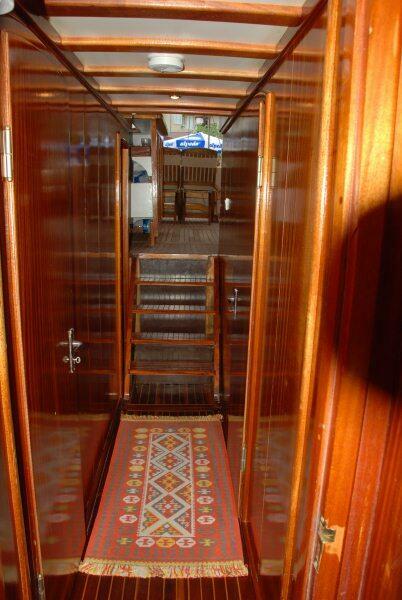 Her 1 master and 2 double cabins are all en-suite. 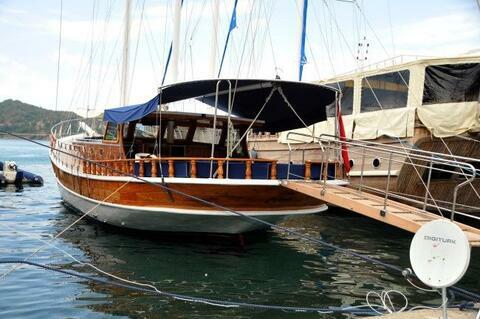 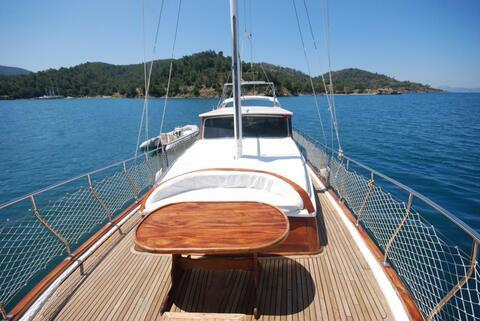 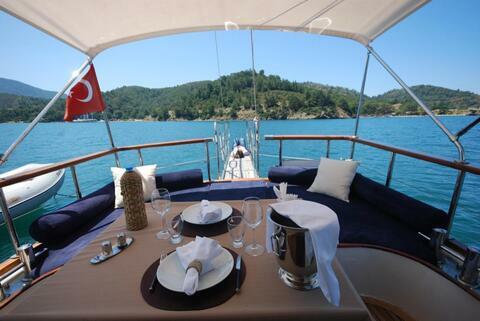 Discover the stunning views of the bays around Fethiye on this 6 Cabins standard Gulet . 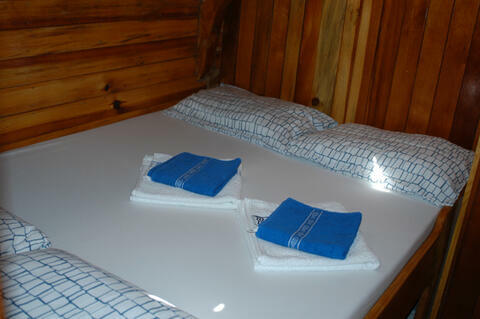 All cabins are en-suit with double beds. 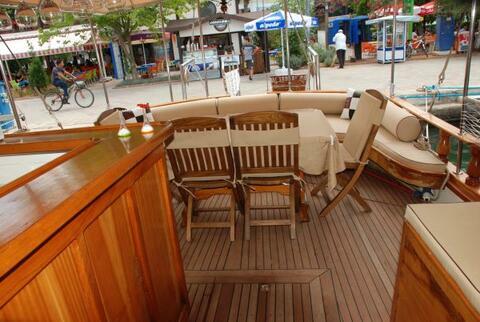 Erkan is a perfect choice if you are on a budget. 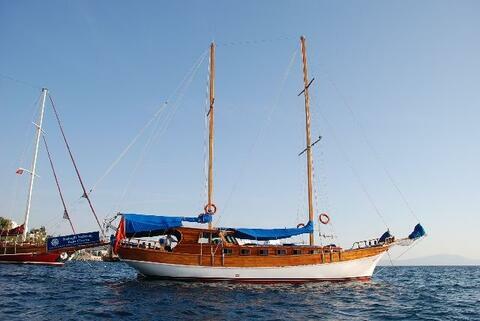 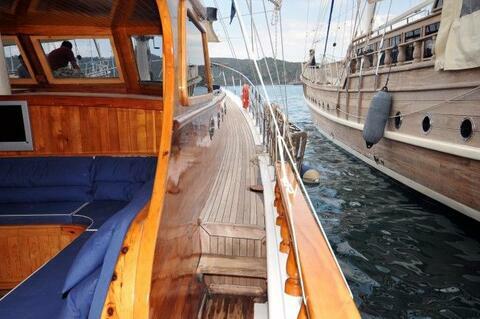 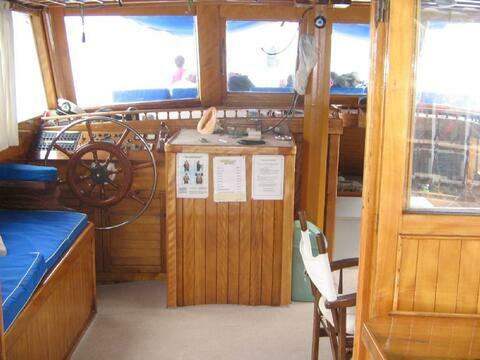 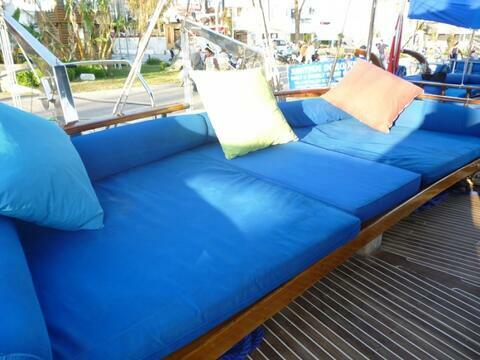 This standard class gulet can accommodate 14 people with her 7 double cabins . 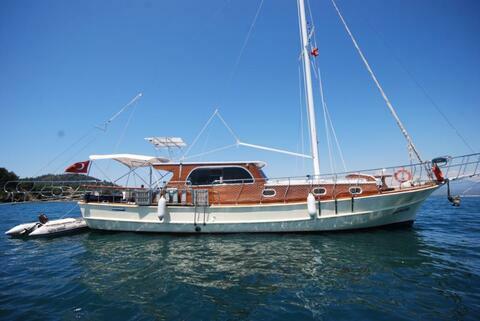 This charming 6 cabins economic yacht is ideal for the one who can’t afford luxury yacht but like to join the blue cruise experience . 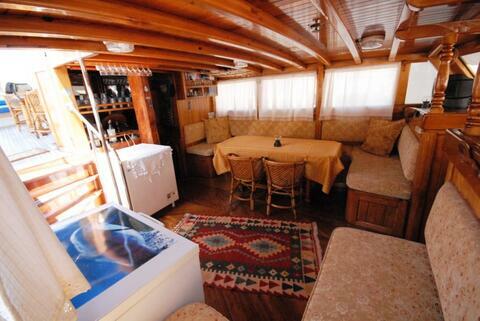 She has 6 charming double cabins all air-conditioned and en-suite for maximum comfort. 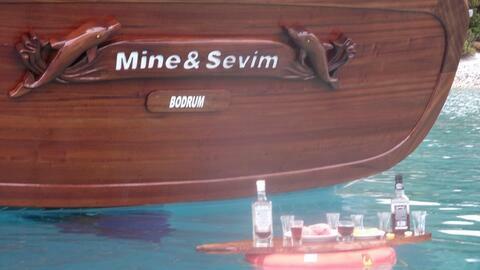 If you planing a family getaway Minesevim is just a luxury boat you need . 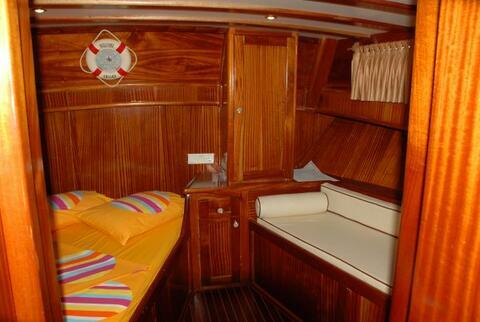 1 master and 1 double cabin . 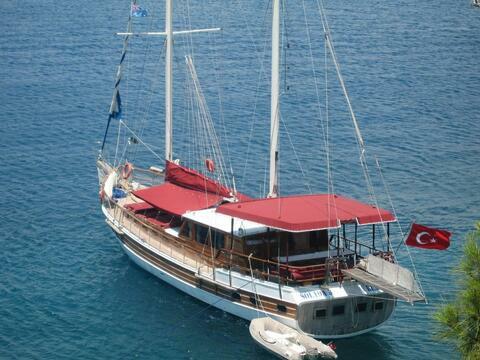 SERENITY 86 is a luxury, four cabins, 26.11m (85-foot) Gulet, built to modern standards with the highest attention to detail.